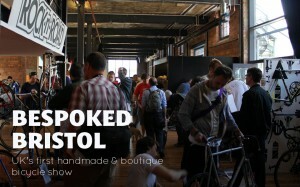 Bespoked Bristol established itself as the greatest handmade bicycle show in Europe. It became the place to drool over beautiful steel creations and wallow in what it took to design the perfect bike. Personally, I loved the event and what it stood for. And all the bike brands who exhibited there who I know seemed to rate it highly. But Bespoked is now on the move. 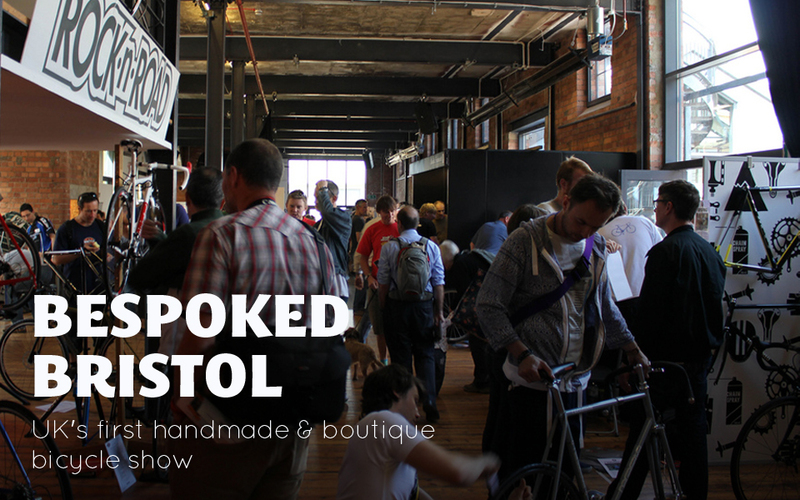 Its hand forced by Bristol council selling off part of Brunel’s iconic train shed at Temple Meads station, where the event was held for years, Bespoked will surface in 2014 at the new venue of the Olympic Park in Stratford, East London. Exhibitors will set up stands in the velodrome itself, on the flat area inside the track or on the banked seating. Phil has pointed out that the velodrome is “one of the greatest cycling buildings in the world”. It’s the centrepiece of the Lee Valley Velo Park which finally opens to the public on March 4th 2014 – just five weeks before Bespoked arrives on April 11 to April 13. It will certainly be a great chance to visit the new UK cycling facilities to see if that Olympic sparkle remains embedded in the boards and banking. And to once again drool over beautiful steel.